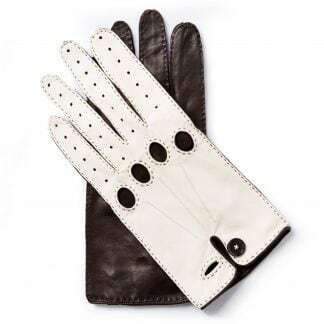 This kind of gloves was worn by British driver Richard Seaman in 1938 when he won the German Grand Prix. 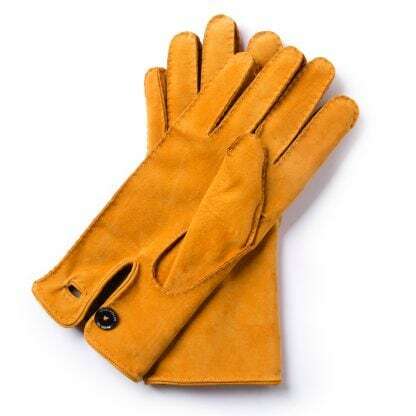 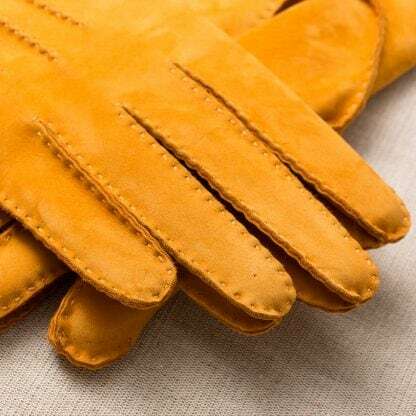 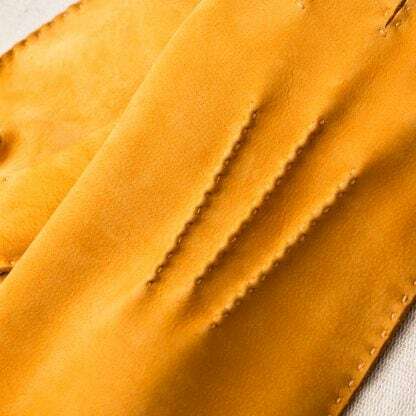 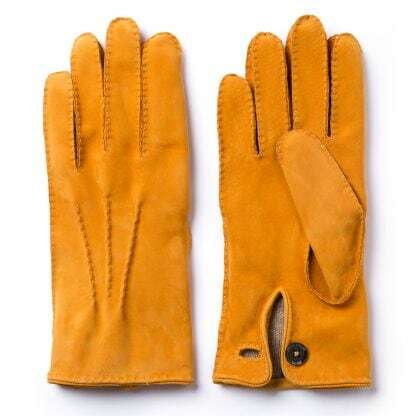 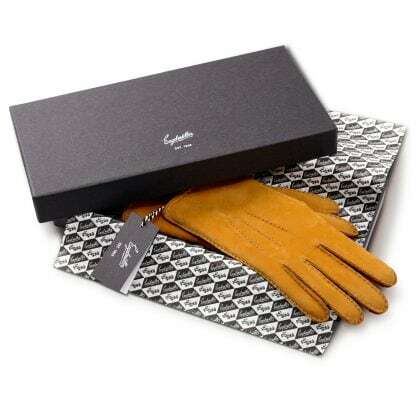 The pronounced seams are proof that the luxury mocheto leather gloves are entirely hand made. 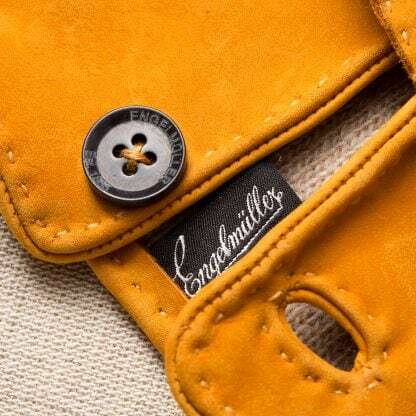 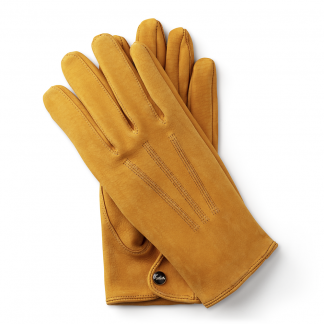 The exclusive nature of the gloves is enhanced by the striking hand-sewn decorative stitching and cashmere lining. 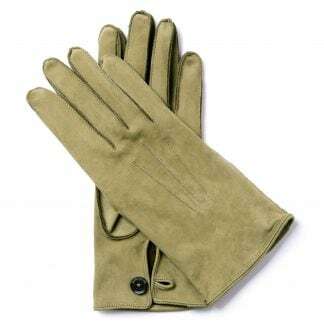 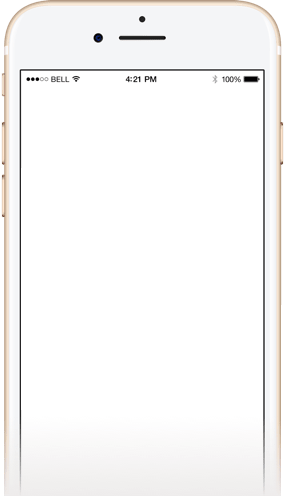 Product R.D.S.38 was added to your cart.